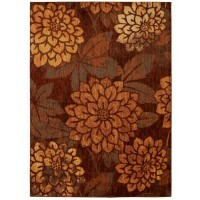 Description : Instant home improvement! 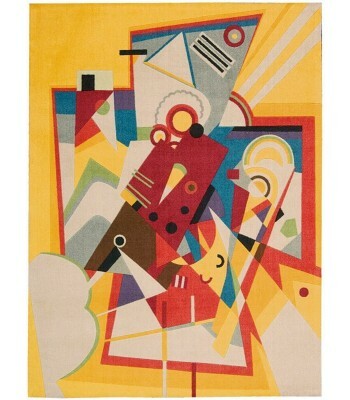 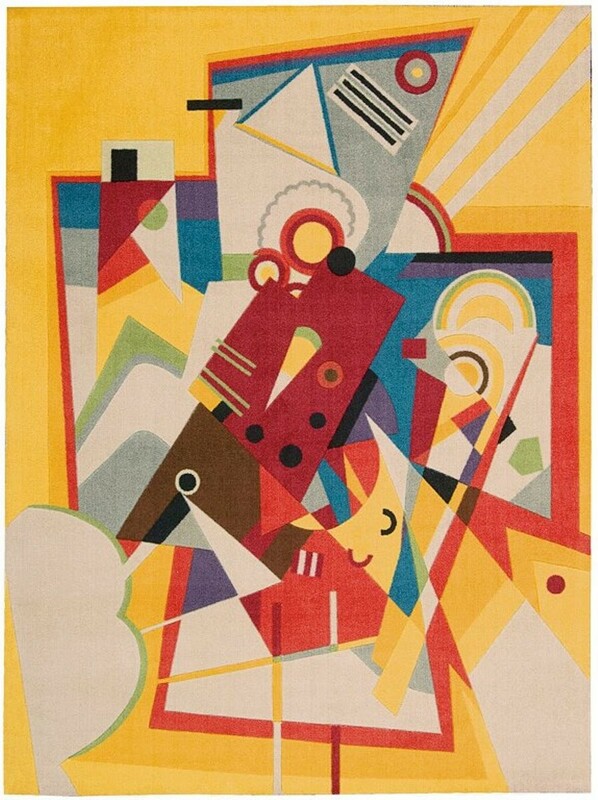 Sunny, vibrant and sassy, this Art Deco-influenced area rug brings bold inspiration to your decorating scheme as it brightens up the room. 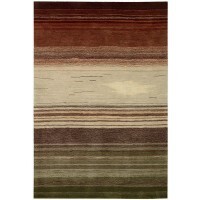 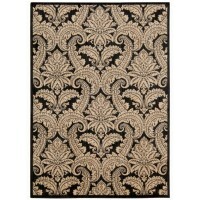 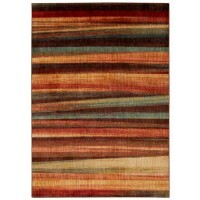 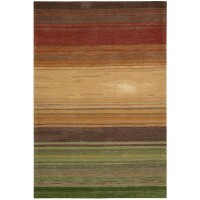 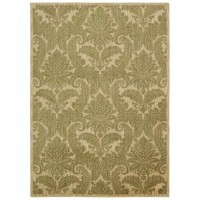 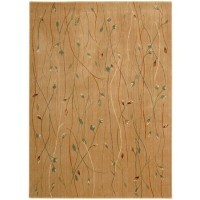 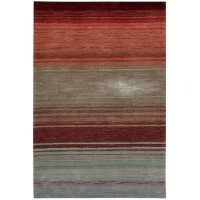 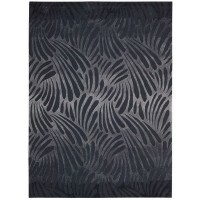 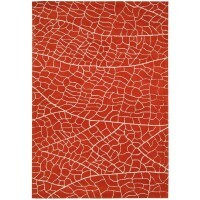 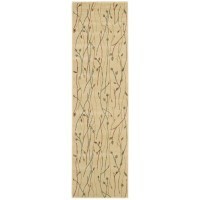 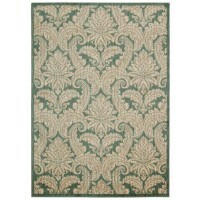 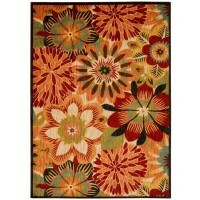 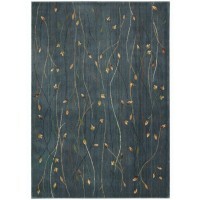 Enjoy its abstract movement and harmony with a deluxe feel underfoot.